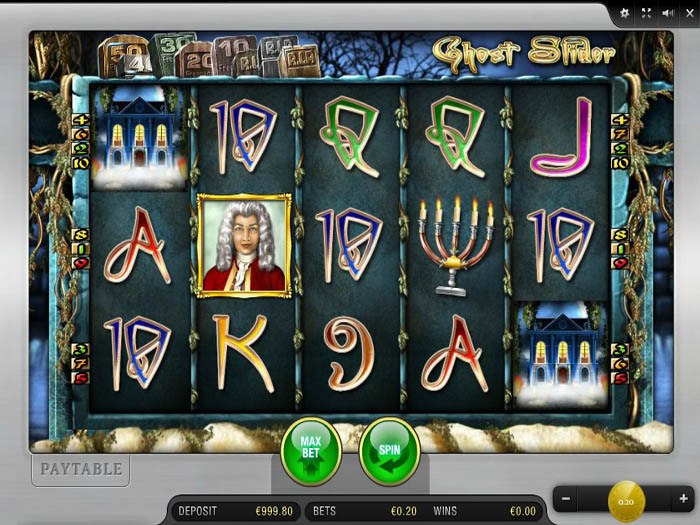 The Ghost Slider Slot Game is a highly entertaining and rewarding video slot game that has 5 reels and offers players a total of ten paylines that they can place their bets on. The game is themed around ghosts and the undead, which explains the name of the game Ghost Slider. This is also why all of the game’s symbols and visuals are inspired by that scary theme. This is why players will see tombstones at the top as well as ghost themed symbols and skeletons spinning on the games lines and reels. Other symbols include a skeleton hand, an old wall watch, a spell book as well as beautifully crafted card symbols. In order for players to enjoy this experience and start watching the symbols as they spin to get paid, they will have to place a bet. This bet is placed as players choose how many of the 10 paylines that they want to trigger as well as the coin value. Both betting options are located on the right side of the game under the reels. The game also comes with the helpful auto play feature through which players can specify a number of spins so the game can start spinning for that number with the set bet as players relax and enjoy the ride as they collect the great rewards that the game has to offer them. 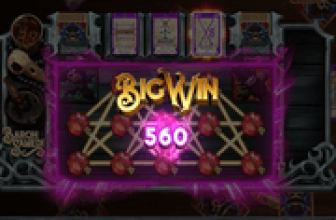 All of the scary symbols that spin on the reels of the game have different line prizes to give to players. In order for players to become eligible to claim them, they will have to form a winning combo which includes at least 2 or 3 matching symbols (depends on each symbol), on the same line from the left to the right. 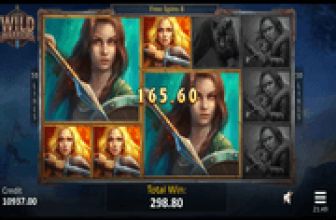 The different payouts and whether players need to get 2 or 3 symbols can be viewed at the paytable of the game. This paytable can also help players know more about the special symbols and their features. It can be viewed by clicking on the Paytable button under the reels on the left side. The highest paying icon is the haunted mansion. This mansion can give players up to 10,000 coins whenever 5 of this symbol land on the same payline if they have placed the biggest bet. The game does not only have one wild symbol, as it is packed with 3 different wilds. These wilds represent the 3 main characters of the game. Any of these characters can substitute for other non special icons on the game’s reels and its lines in order to help players in the formation of a winning combo so they can claim a payout. Apart from the 3 wild icons, the game has a free games feature through which players can claim up to 50 free spins on the video slot.